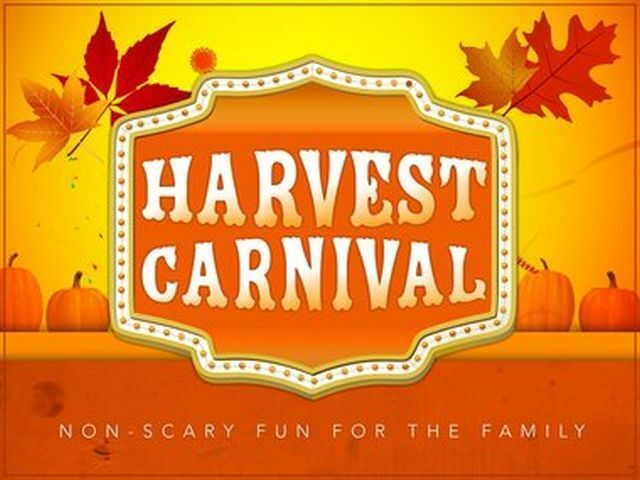 Come join us for games, concession, candy, music, and fun! All proceeds will be used to remodel the playground in between the middle school and elementary. The enhancements include new updated equipment as well as add safety and shade structures to existing equipment. The event will be Thursday October 25th, 2018 from 5:30 to 7:30 pm in the street between the elementary and middle school. Advance tickets can be purchased in the elementary and middle school offices. We are also asking for donations of candy and baked goods for prizes for the games and cake walk.